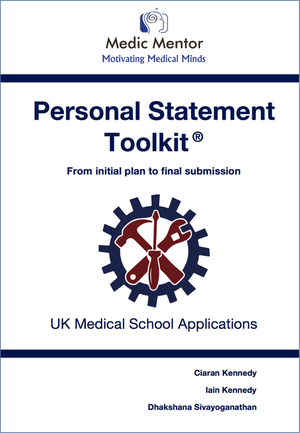 The Student Anthology is full of high quality medical work experience reflections, written by current applicants. 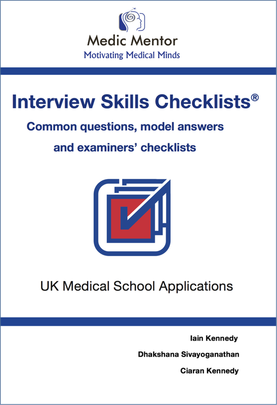 This diverse collection of insights into the medical profession will inspire you to explore a range of work experience opportunities, beyond those that are traditionally expected. 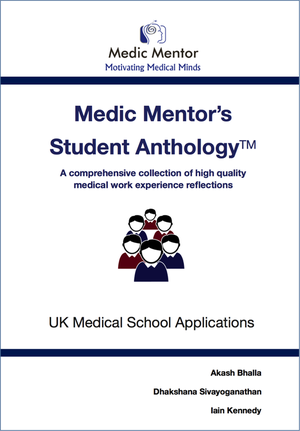 In addition to work experience, Medic Mentor has incorporated a selection of original essays, to celebrate the achievements o potential doctors. 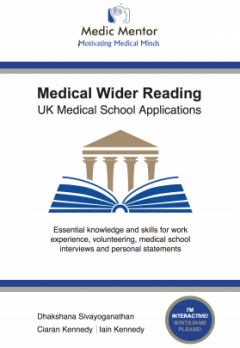 Discover how your peers have excelled in academic and extra-curricular activities in their pursuit of a ‘well-rounded’ medical school application.